ADA is excited to announce that we have moved. 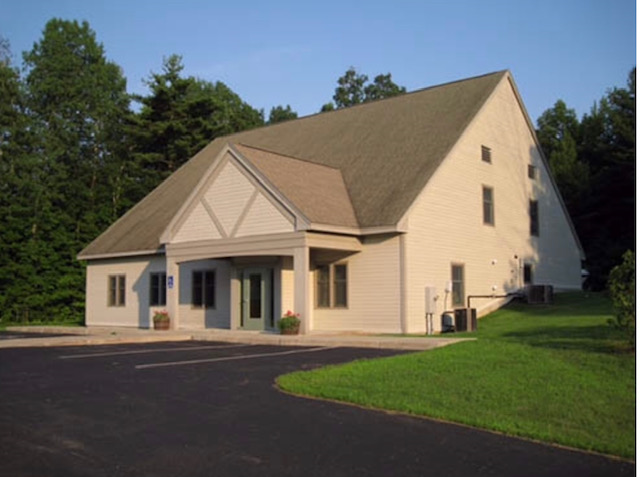 Our new home located at 35 Clay Point Rd in Colchester, VT will better serve our employees and customers for years to come. Stop by anytime to see us or stay tuned for an open house announcement. You too can become part of this amazing team! ADA Security is hiring up to 25 part time per diem Security Officers to work events held throughout the year and throughout the State of Vermont. This is a great opportunity for someone who may already have employment who’s looking for some extra cash or someone who is retired just looking for some part time work. For more details apply here online or call us at 888-800-4232 ext. 6.